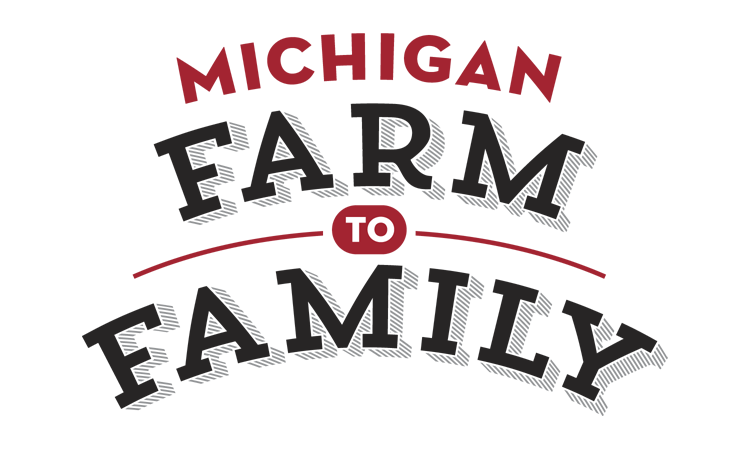 Okay, I know Gunthorp Farms isn't really a Michigan based farm but they are just south of the border in Lagrange Indiana. And they are the best. Greg and his family have been raising hogs, chickens and turkeys on their farm for the past 18 years and they have it figured out. Always pastured and GMO-free. The first time I visited Greg, years ago, I asked him where his hogs were. He pointed out to the thick woods and if I looked really hard I could see them rooting around out there under the trees. The chickens and turkeys, always pastured, dot the hillside and best of all Greg butchers his own animals in the USDA inspected facility that he built right on his farm. We take pride in offering the best poultry you will ever have from the Gunthorp Farm. 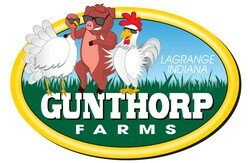 Please visit Gunthorp Farms website to learn more.